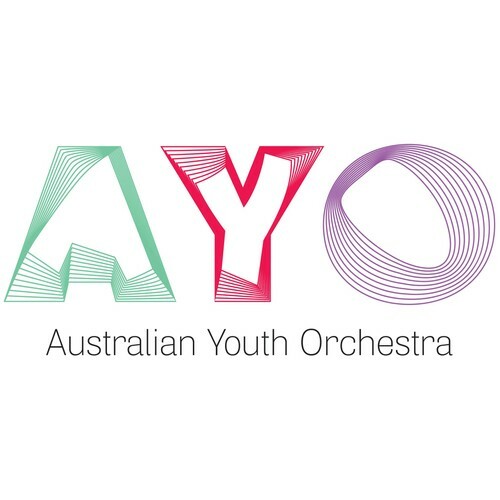 The Australian Youth Orchestra (AYO) has a reputation for being one of the world’s most prestigious and innovative training organisations for young pre-professional musicians. Our training pathway has been created to nurture the musical development of Australia’s finest young instrumentalists across metropolitan and regional Australia: from the emerging, gifted, school-aged student, to those on the verge of a professional career. AYO presents tailored training and performance programs each year for aspiring musicians, composers, arts administrators and music journalists aged 12 to 30. When Professor John Bishop OBE and Ruth Alexander convened the first National Music camp in 1948, they created an institution that would fire the imaginations of over 12,000 young Australian musicians, see its orchestras tour the globe and instill in its participants a love of music and a dedication to the highest standards of performance.